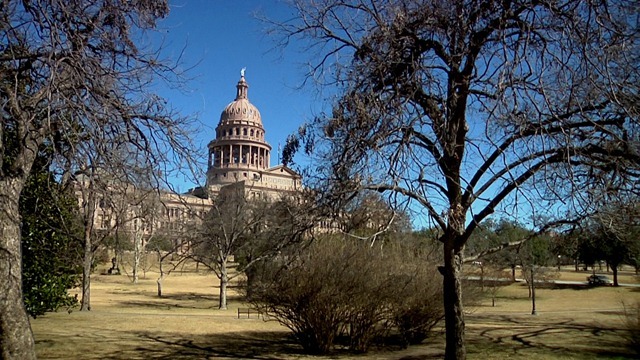 Austin, capital of Texas, is a city of charm, diverse culture, warm hospitality, pleasant surprises. That is, it was for me after a visit that spanned a short but intensive five days. 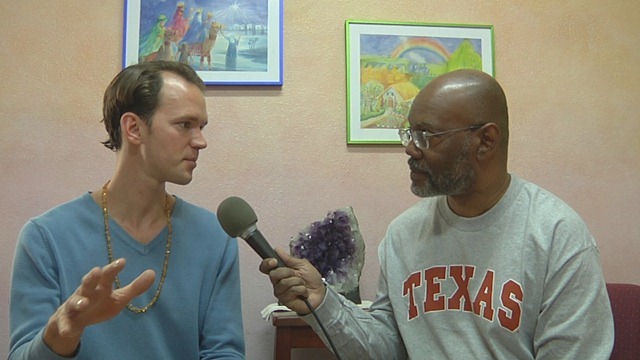 Traveling between cold weather fronts, and not the least inconvenienced thereby, I had a chance to meet and interview a small sampling of the amazing people who are dedicated to natural health, healing, and well-being, who call Austin home. Dr. Dongxun Zhang, DAOM, PhD, founder of Austin-based China Health Center, and an intriguing new modality called Intended Evolution Fitness (www.ifit150.com). We discussed his exercise regimen whose purpose is to facilitate and effectuate the extension of normal human life-span to beyond 150 years. Teresa Mullan Frease, from Fairfield, IA, one of Dr. Zhang’s original IEF students and coordinator of the practice’s public unveiling. 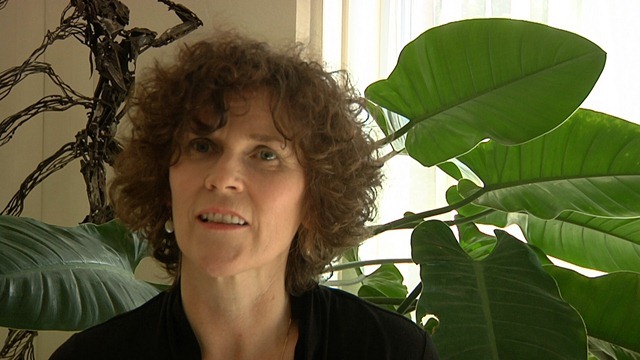 Perry A~, author of the book Living Clay: Nature’s Own Miracle Cure Calcium Bentonite Clay. Perry will be noted as the person in whose mind my name came up when approached in 2007 to produce and host a radio show on webtalkradio.net. She has been a guest on what became Talk For Food several times since that time, but this was my first time speaking with her on camera. Arttemis Keszainn, who with his partner Krystalle, are co-founders of the New Earth Center, which he refers to as a conscious community. In addition to discussing the vision of New Earth Center, we had great conversations on what has become, to me, two of the most important elements to restore or sustain our health – i.e., coherent water, and crystalline salt. These conversations will become upcoming editions of Talk For Food, as the understanding that the power to heal is within becomes First Nature to us. Knowing that the power is within invites and stimulates introspection, self-investigation, and self-reliance. It encourages us to build a relationship of trust and faith, not only in our design, but in the transformational traits that come as standard equipment to all, when we have grown accustomed, and even encouraged to believe otherwise. On the 7-acre property that is the New Earth Center is a unique healing pool where highly energetic and coherent waters are generated, not through electrolysis or simple filtration, but through natural vortex action, supplemented with crystal and magnetic energies. Given the cold weather that preceded my arrival, I was able to see the pool first-hand, but didn’t get in. In fact, on that morning a thin sheet of ice lined the surface, which had thawed by the time Arttemis and I had finished our first conversation. 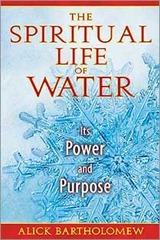 I am currently reading The Spiritual Life of Water: Its Power and Purpose, by Alick Bartholomew. The author offers further insights into Austrian naturalist Viktor Schauberger’s (1885-1958) work, but incorporates findings of contemporary water researchers, such as Mae-Wan Ho, Theordor Schwenk, Patrick Flanagan, Jacques Benveniste, Cleve Backster, and Masaru Emoto. Of particular interest, he discusses the energy of water, and how it influences molecular behavior, even though said energy may itself not be detectable by particle-oriented technology that we currently base many scientific assumptions by. The insights that I am gaining from reading this, and many other recently published books on water, as well as energy, go a long way to explain why Jim Humble’s MMS – now dubbed the Master Mineral Supplement – has shown such effectiveness. I believe it is particularly helpful when used (referring to the original, “MMS1”) in conjunction with a coherent water source. Indeed, if used with coherent water, I would even suggest that one consider dialing dosages down a few notches, or ramping up even slower, if ingested with water alone, versus juice. This sentence alone gives you a clue to the value of a new outlook on water, and the potential value of water transformation technology to supplement or supplant current water treatment methods. I had a chance to explore Austin a teeny bit, but there is way too much to potentially digest in a few day’s time. 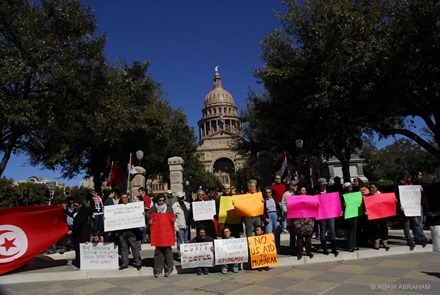 A group of demonstrators gathered before the capitol building one morning calling for President Hosni Mubarak to resign, a position I support. Healing can take many forms, particularly when the ones seeking health overcome their own fears. The people of Egypt are seeking health, for they are seeking freedom. A large segment of the American population has grown “comfortable” with their diseases, or have become complacent in the belief that real cures aren’t yet available. We continue to allow ourselves to be fed synthetic chemicals, not knowing that these products are actually turning off or compromising the body’s natural, dynamic, self-regulating (meaning healing) abilities. Perhaps distracted by the precious health we see fading as we move into the sunset of our lives, we often fail to notice intrusive inroads to freedom. As these individuals are helping us to see, Life’s Gifts are available, not for the asking, but for the awareness, and the willingness to respect and embrace once again, natural ways. Here’s to health, healing, and freedom. Just another exellented article from you again. I love reading your articels, ecause I qgree with almost everything you say and feel the same way. If I don’t agree, it is because I don’t know enough about the subject at hand, which makes reading what you have to say even more worth while, since I have come to trust your judment. 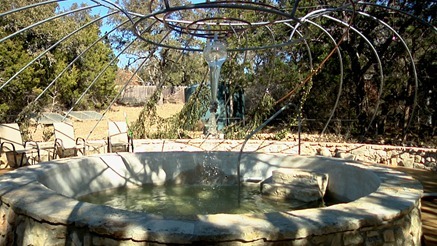 When I saw the picture of the healing pool with vortex water, I thought, maybe I could make my bath water like that. I have a water vortexer, but it would take more than an hour to connect it, and make 2-3 gallons of Ormus water with my device. getting down I will just fill it up again. and maybe I could do this for years, with a half a tea spoon of Ormus gold. You are an expert on Ormus water, and Ormus gold, and would like your opinion on this, should I use more, or less, or maybe I could just put the Ormus gold powder right into the same ceramic water vase with the prill beads, instead of making it separately? thanks so much for that, you write beautifully, and I enjoy your informtion. I’ve only read Mr Emoto’s books, but I agree so much with you. Here’s a riddle. What can warm you up or cool you down; invigorate or relax you; keeps you alive or could kill you; you can play on it, in it or with it; takes many forms but always returns to itself; and you cannot live without it! Duh huh! I honor it every chance I get, when I look at, when I bathe or play in it, and I am so fortunate to live in a town situated on one of British Columbia’s most beautiful lakes. It seems to me that most terrorists come from those dry and arid countries.